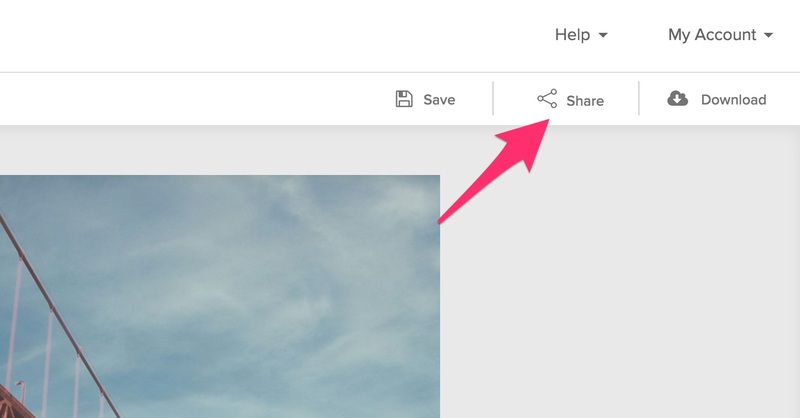 Within the graphic editor, click the share button. Then, click the Buffer button. 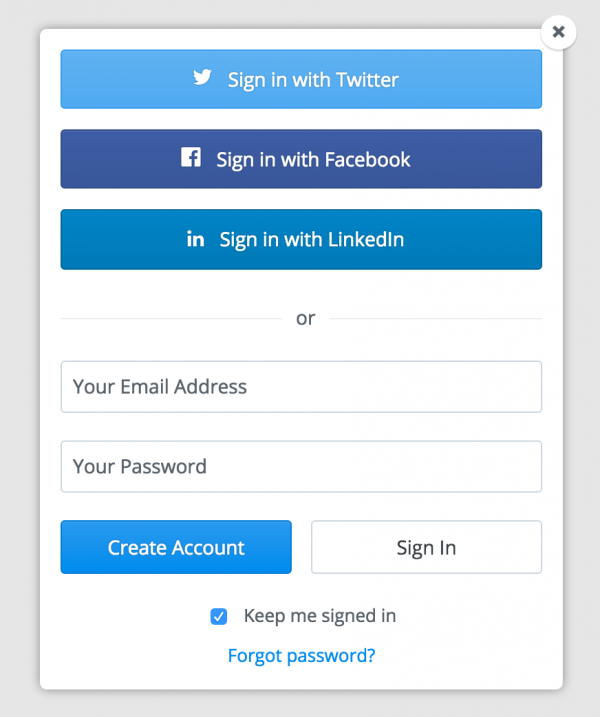 Buffer will then ask you to login. 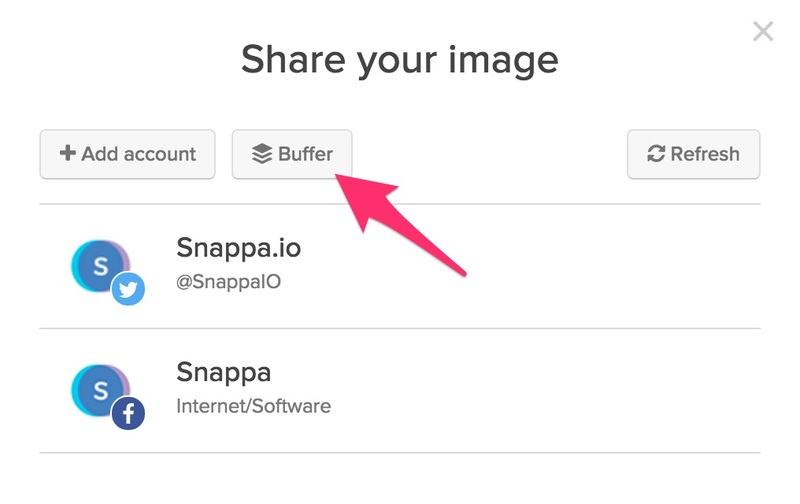 Once signed in, you can then post to any of the pages linked to your Buffer account.